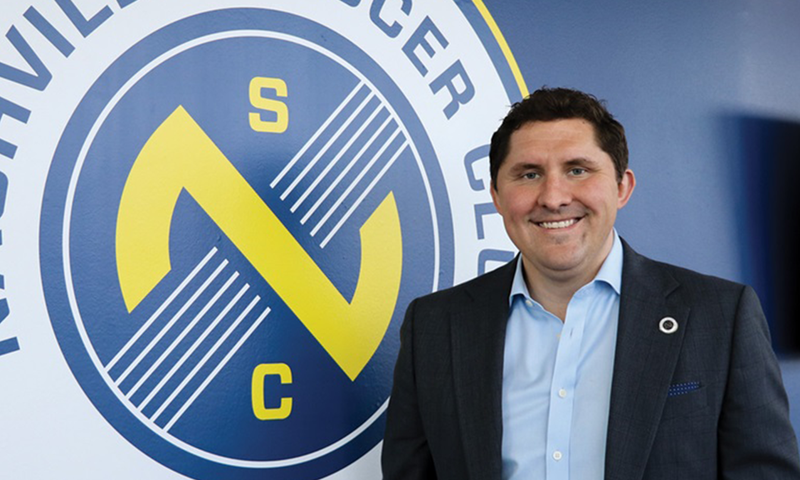 NASHVILLE – Nashville Soccer Club announced today that Court Jeske, the chief executive officer of Nashville’s United Soccer League (USL) Championship club, will leave the club at the end of November to pursue other opportunities. Ian Ayre, the Nashville MLS CEO will assume day-to-day responsibilities of Nashville SC following Jeske’s departure. During his tenure, Jeske was charged with setting the club vision and preparing the business and technical sides for Nashville Soccer Club’s USL Championship launch in March 2018. The 2018 campaign set USL Championship inaugural season records for season tickets sold and corporate partnership revenue. 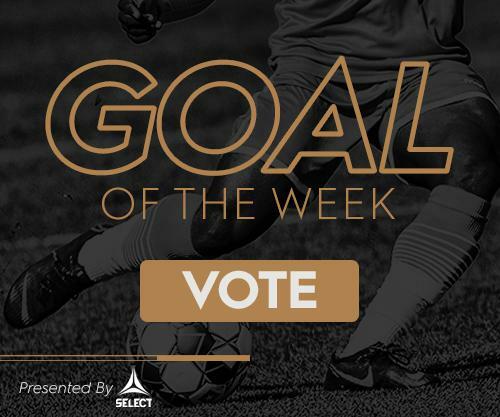 The club also achieved success on the field by qualifying for the USL Cup playoffs and was one of only three USL Championship clubs that reached the U.S. Open Cup round of 16, successfully defeating MLS side Colorado Rapids to reach that stage. “Court’s leadership of Nashville SC has created important groundwork for professional soccer in Nashville. We look forward to continuing to build on his initial efforts as we help the city take its love of soccer to new heights as we build our new team for Major League Soccer,” said Ian Ayre, the Nashville MLS CEO.